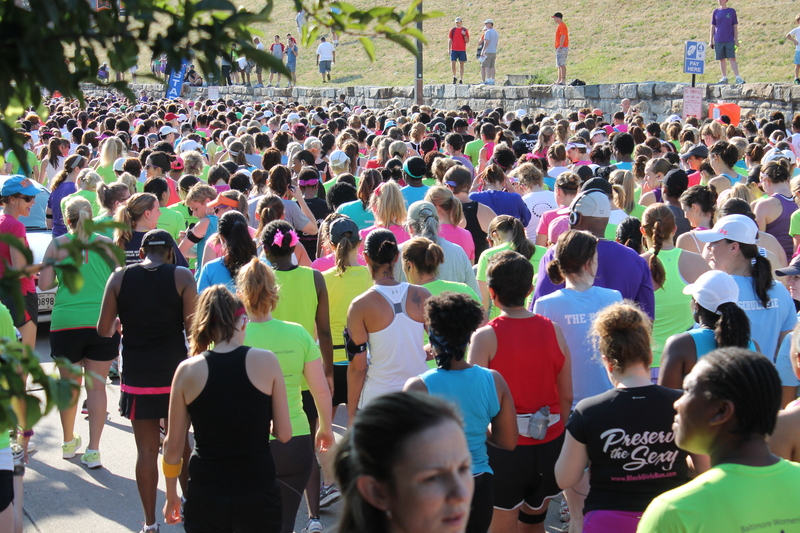 Veganism, running, and good health! @toms is doing a great thing! Check out their campaign to help end gun violence! You guys, I’m obsessed with avocado toast!!!!! The beach is my son’s favorite place to be. He just loves the ocean and the sea life! On my way to vacay! Vegan mother dedicated to a compassionate lifestyle. 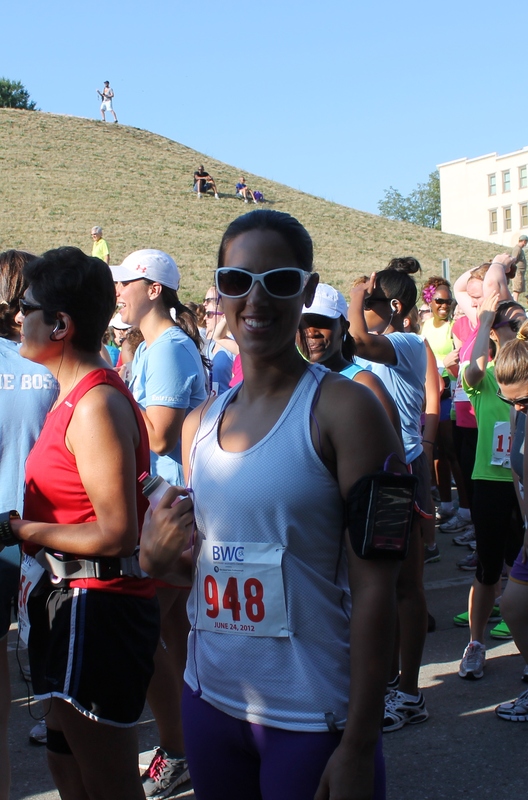 Runner and freelance writer for multiple websites. Ghost writer for health coaches and other like-minded businesses. Hi Everyone! It has been a looooong time since I have written in my blog. Due to major life changes I managed to let my writing and blog fall off the map. It’s been years since I’ve posted on here and the thought of that really makes me sad. My goals for this site stemmed from my desire to help others through the sharing of my personal experiences and the teachings of what I have learned and researched. My life has changed in so many ways since my last post and I have much to share with you all. I am looking forward to diving back in and promise to keep you guys in the loop! Stay tuned for lots of new information which will reveal some raw details of challenges I have endured, how I worked through them, my current challenges, and how I am setting goals for myself to move onward and upward. I want this to be a place of sharing and support for all and hope to create that through the telling of my own stories. I thought this was pretty funny. If you haven’t seen it yet, check it out! Super Power Balls: the most amazing raw treats EVER! My son isn’t a big fan of goji berries (yet), so I made a batch for him with raisins which turned out to be fabulous! This recipe is so so easy to make and scrumptious to eat. The Super Power balls remind me of the cookie dough I used to eat straight out of the freezer. Sliced from the pre-made log I would get at the grocery store prior to my vegan days. These are insanely good and highly addictive. Don’t say I didn’t warn you! Combine all ingredients in a bowl and form into balls. What a fun way to spend time with your little one! Posted on August 19, 2012 August 18, 2013 Categories UncategorizedTags power balls, raw almond butter, raw cacao nibs2 Comments on Super Power Balls: the most amazing raw treats EVER! The Big Bang Theory star was in a car accident early this afternoon on the corner of Hollywood Blvd and La Brea in Los Angeles. It has been reported that Bialik was struck by a car full of tourist visiting from Chile. 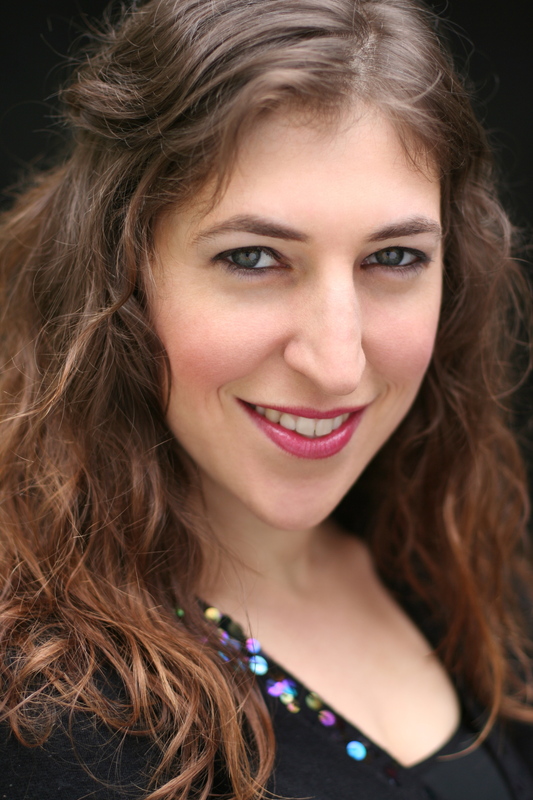 I was fortunate enough to have had the chance to speak with Mayim a few months ago, and know first hand how down-to-earth and friendly the actress is. My thoughts are with Mayim and I am hopeful for her speedy recovery. I stumbled across this recipe on Choosing Raw. 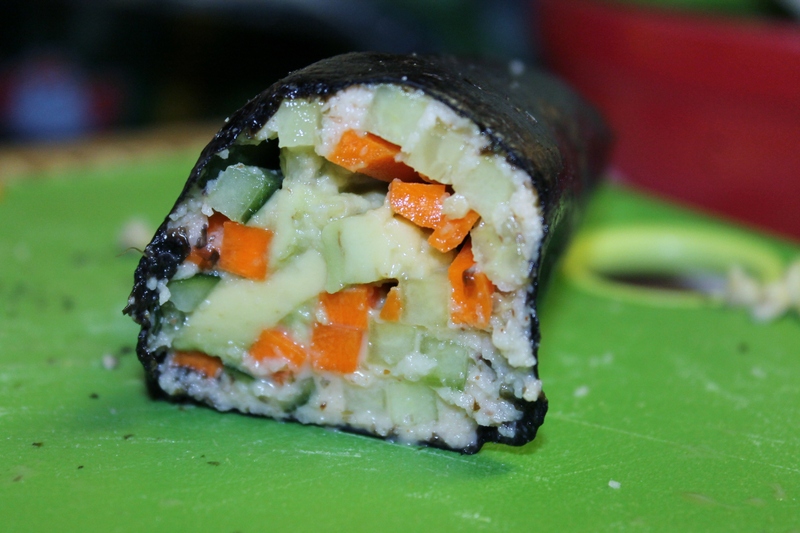 When I had previously gone on an all raw diet, one of the things I missed was my veggie sushi. When I saw it in the store, I almost grabbed a pack, but wait it’s not raw! Almost…… if only there was no rice. 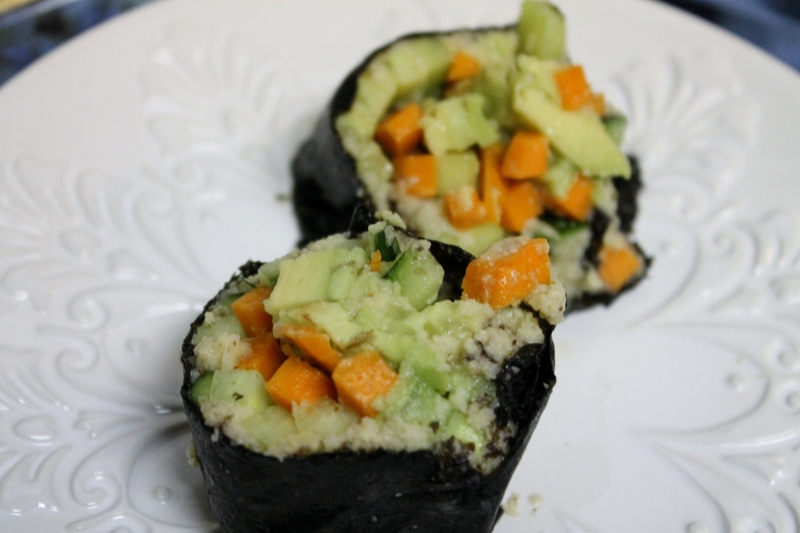 When frequenting my local raw cafe, I noticed they had raw sushi on the menu that evening and couldn’t wait to try. It was amazing and I was excited to make my own. I modified the recipe by switching out parsnips for Jicama-a mexican potato. If you haven’t tried Jicama, make sure to add it to your next shopping list. It can be used in so many yummy recipes, so keep your eyes peeled for more posts including the sweet vegetable. Also, I used cold pressed sesame oil rather than the suggested roasted oil from the original recipe. Enough talk, let’s get to the ingredients! Chop up Jicama into small pieces and put into food processor (make sure the pieces are small, or it will take much longer to chop). Process until the texture seems rice-like. 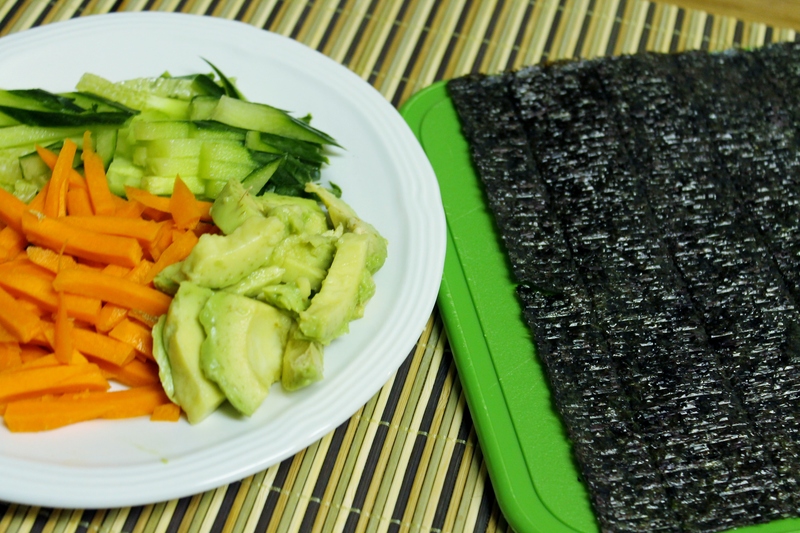 Spread onto Nori sheets, add your favorite veggies, and roll. I couldn’t find my sushi matt and attempted to roll without it, which wasn’t so easy. I wound up cutting about 4 pieces and using the rest to create a salad using kale as the base and adding a little shoyu as dressing. The sushi tasted great! Give it a try. Helene Leeds of Baldwin, Maryland made her way to the 15 contestants out of the over 30,000 applicants from across the U.S. It was her Saffron Risotto with Burdock wrapped Scallops that became the talk of the show during week two, when judge Joe Bastianich tossed it into the trash and Gordon Ramsey referred to them as “baskets” that we first take notice to Helene. It’s this dish that pushes her into the bottom three, but she survives. In week three Helene co­mpetes in a crab challenge, but sadly she makes just enough mistakes in her dish to cause the judges to say goodbye. What we never see, or hear about is Helene’s story. She suffered a debilitating illness as a child, forcing her into a wheelchair and ultimately obesity. After countless doctors’ visits and research of her own, Leeds finds the path to health and cures herself through diet. Now a raw foodie, Helene’s ultimate goal as a MasterChef participant was to share her knowledge of nutrition, but circumstances forced otherwise. What was your winning recipe that got you a place in the top 36? Can you explain the process of getting chosen as a participant on MasterChef? The judges seemed like they disliked you from the beginning, did you sense this while on the show? What was the hardest thing about being a contestant on MasterChef? What was your mission in participating on the show? 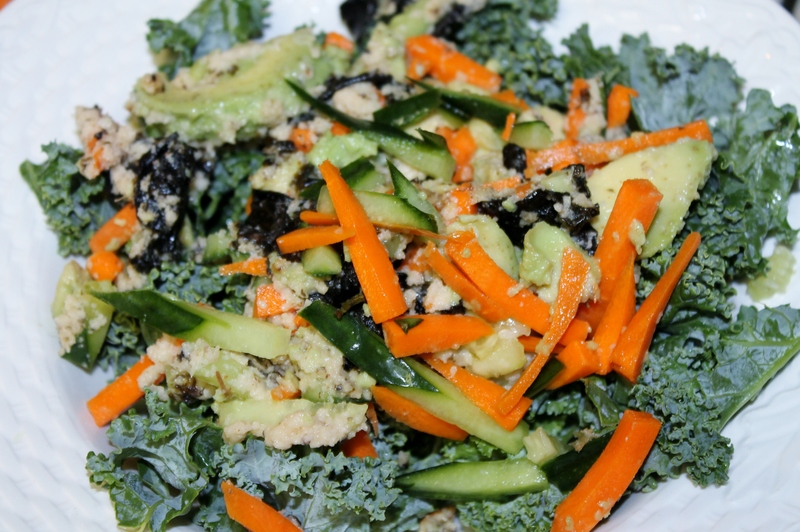 Was it hard for you as a raw foodie to participate in the challenges? What were your thoughts when you saw the animal parts such as the lamb head, etc.? How were you able to follow through with preparing a dish? So everyone wants to know, what happened with the crab challenge? “I sautéed the shallots, steamed the crab in beer broth, grilled the corn, and used veggies that aren’t common in a crab soup, like Jerusalem artichoke. Also a fish stock reduced from what I steamed the crab in. I made the cornbread in a cast iron skillet in a typical Eastern Shore style”. Before you were eliminated, we hear you say that, “you aren’t doing what you feel in your heart, but what you think the judges wanted from you”, can you explain what you meant and do you think that played a role in your being eliminated? Keep an eye out for more of Helene and catch up with her on Facebook and Twitter. You can also follow Helene’s Kitchen for wonderful recipes, health topics, and beauty tips. Don’t forget to try out her amazing handmade fudge, Cloud 9 Raw Chocolate. Trust me, it’s so good! 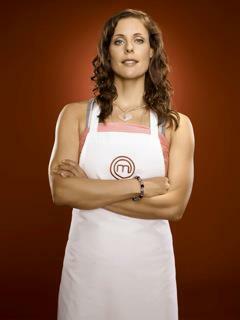 You can see full episodes of Masterchef on their website and watch Helene in action. Let’s get this race started! 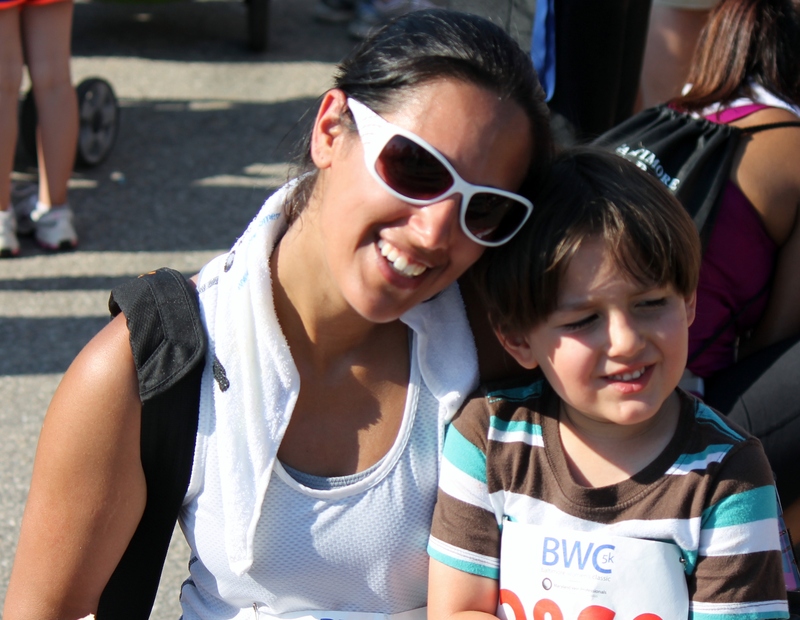 My first time participating in the BWC was in 2011. 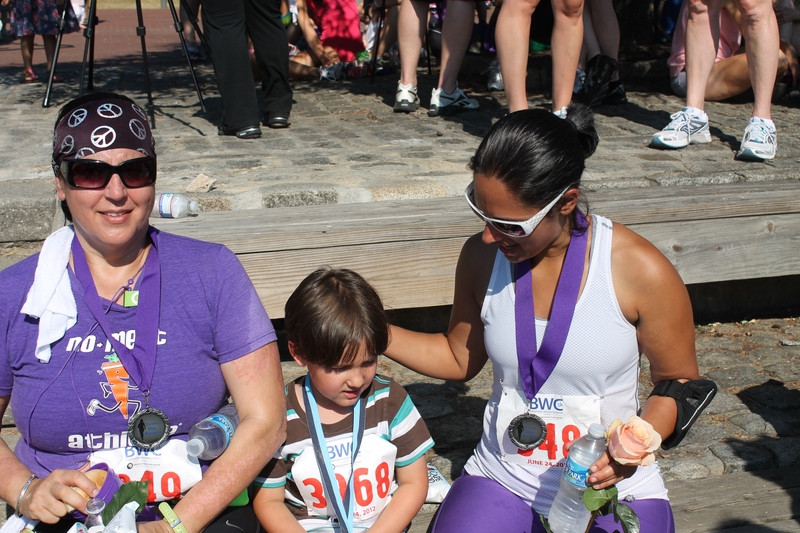 The Baltimore Women’s Classic is an all female race that raises money for the awareness of gynecological cancer. Last year, the BWC was just my second race ever and prior to it, I had sustained an injury which kept me off the pavement for several weeks. It wasn’t until the week prior that I started running again. Even so, I finished the race. Ironically enough, I had encountered a similar experience this year and was out for 8 weeks prior to the BWC. 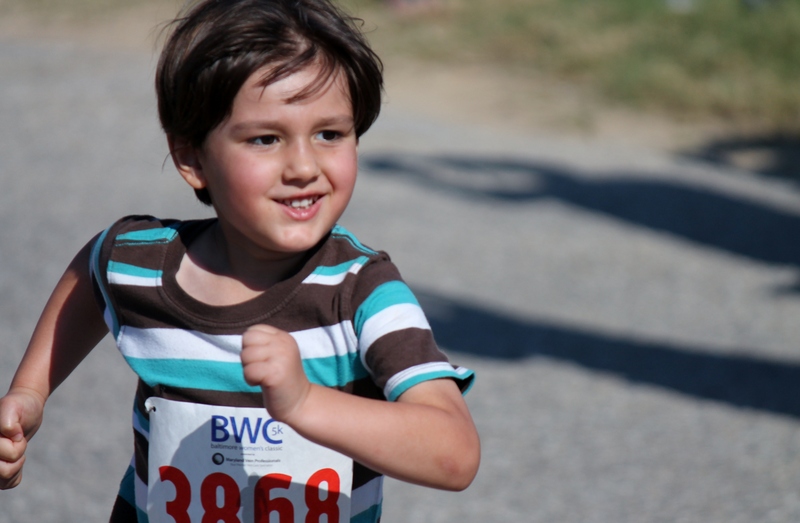 This time, I had been training for a marathon. It wasn’t long after running 23 miles, that I started having trouble with my foot ( a recurrent problem from this past fall). 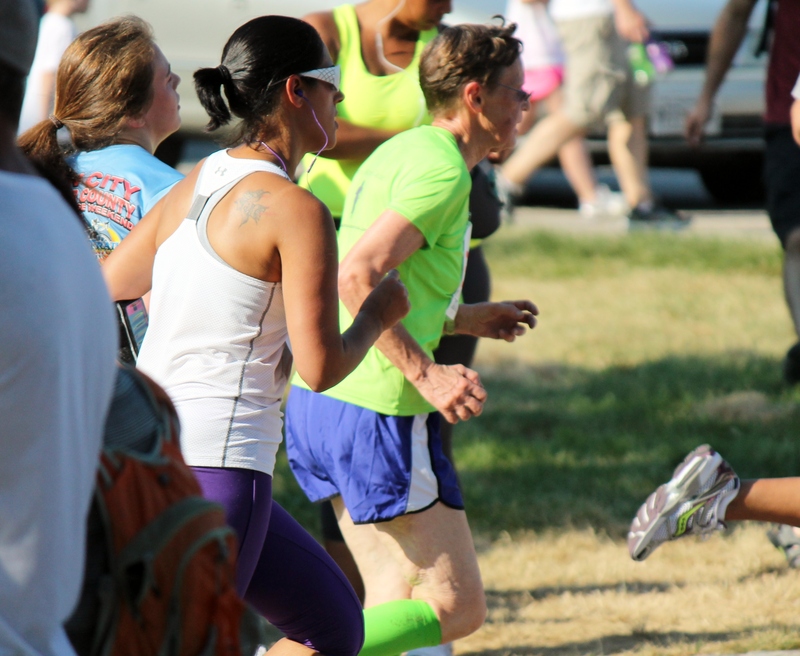 Is there some reason I shouldn’t be running this race? I will try again next year and hopefully injury-free. With all of the injuries I have incurred, I made the decision to take on a few training sessions with a personal trainer at my gym who also has experiences with running. We only had one session so far, so as time has gone by I will put up a post to share all of the wonderful new things I have learned from him. This had to be my worst 5K yet (aside from the Jingle Bell, which I managed to start 4-5 minutes late), coming in at 31:08. I’m not too upset over it considering I hadn’t run in such a long time. With my new training in motion and my new commitment to a better diet alongside my marathon training, I think I won’t have to much trouble improving my time. Coming up to the finish line! 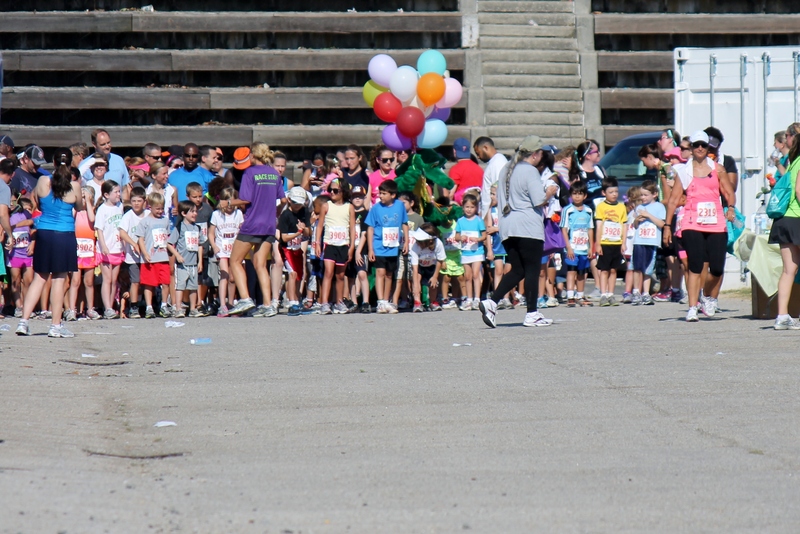 Kids race about to start! Look at that form, he’s a natural! I’ve got to say, I was a little disappointed. The kids received medals, which is wonderful. Alongside it, a bag of candy?!? I’m so confused. Isn’t this a race to promote health? Isn’t running a sport? I of course, handed my son the toys and confiscated the bag o’ junk! 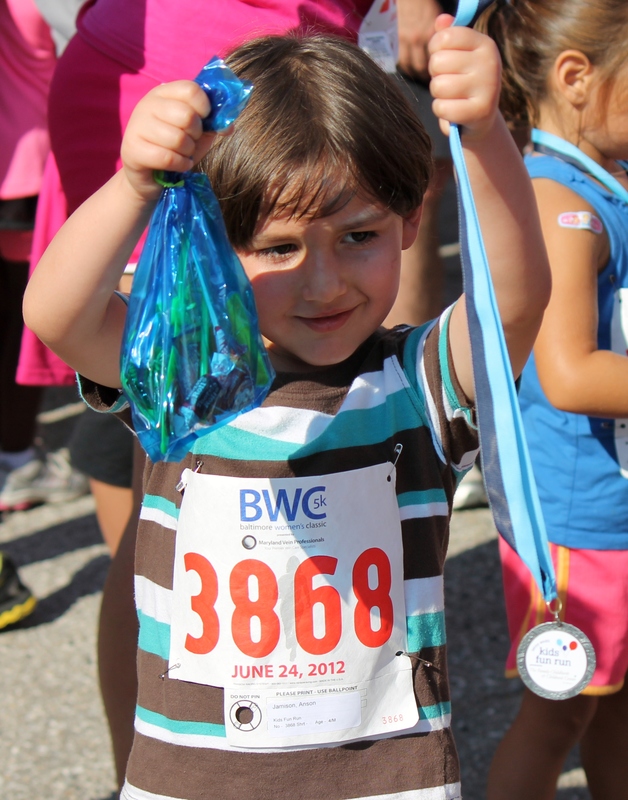 Please BWC, find something more nutritous or education to fill the children’s bags with! 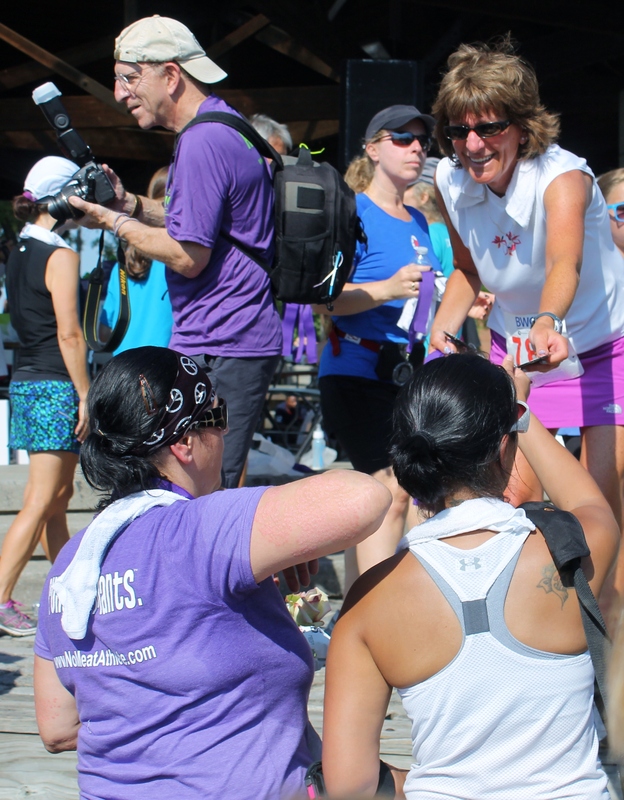 Receiving our Mother/Daughter race medals! Three generations with their medals!